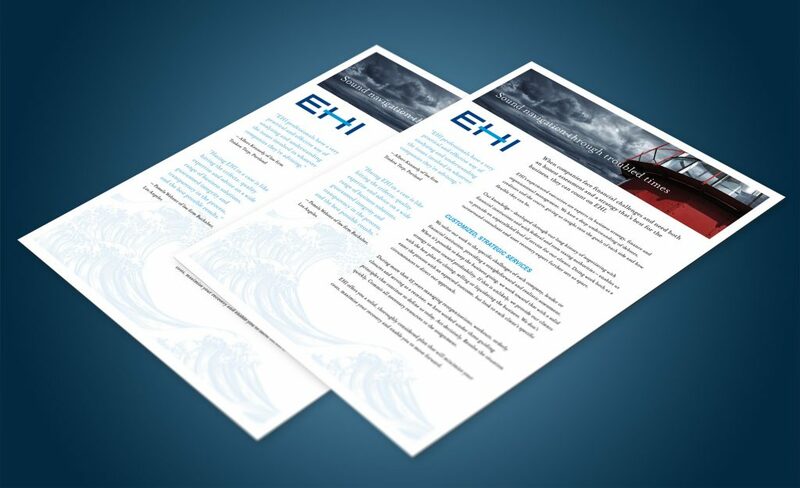 Challenge: EHI helps companies as they go through changes caused by financial distress. Its seasoned team of experts knows how to navigate through challenges and resolve them to achieve the best outcomes. 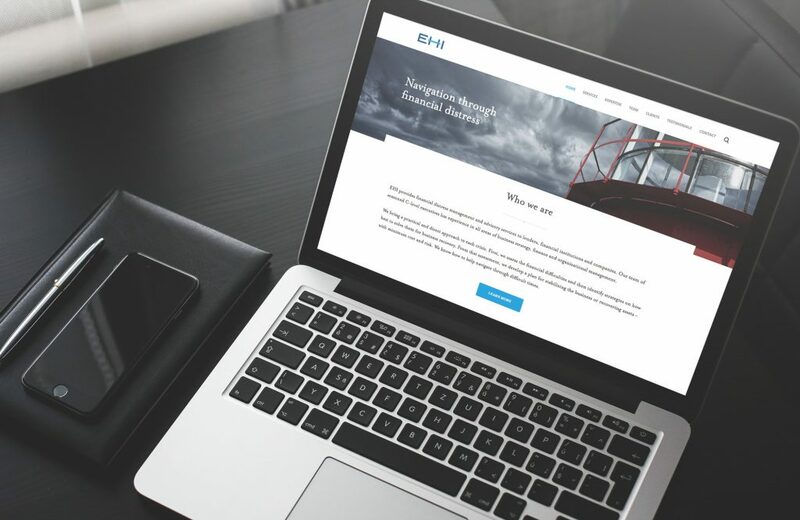 EHI wanted a name change and new website to recognize its founder – and still leader – Edward Hostmann, while acknowledging the highly experienced professionals assembled to serve debtors, lenders and courts. 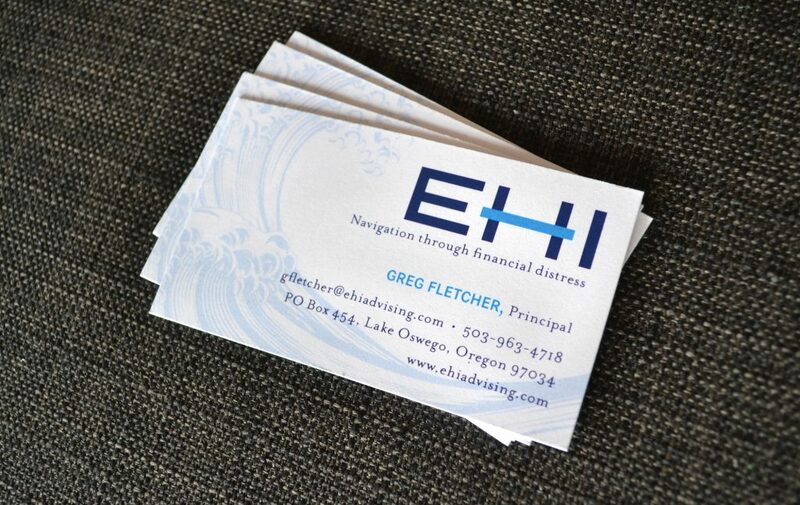 Solution: We crafted a new brand for EHI, including a new name, logo, website, full range of marketing materials and the line “Navigation Through Financial Distress.” Using words and visual elements, such as stormy seas, navigational tools and shades of blue, we showcased how sound navigation and strategy can bridge troubles. 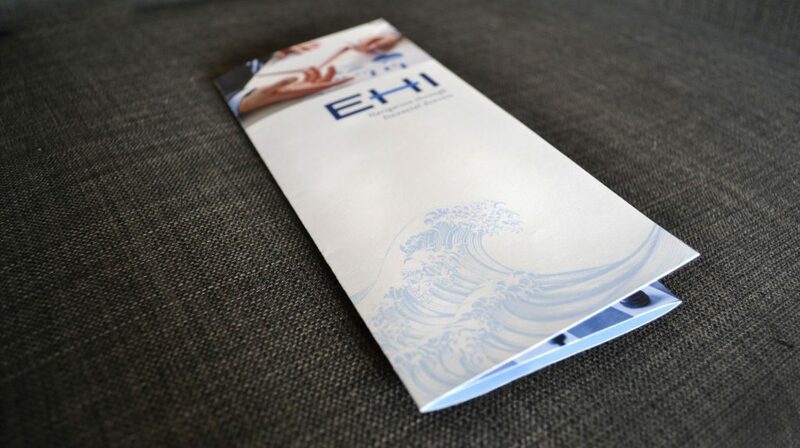 The new logo features clean design with subtle bridge imagery.